The incident took place on March 15, 2019 in West Wilson Hall. 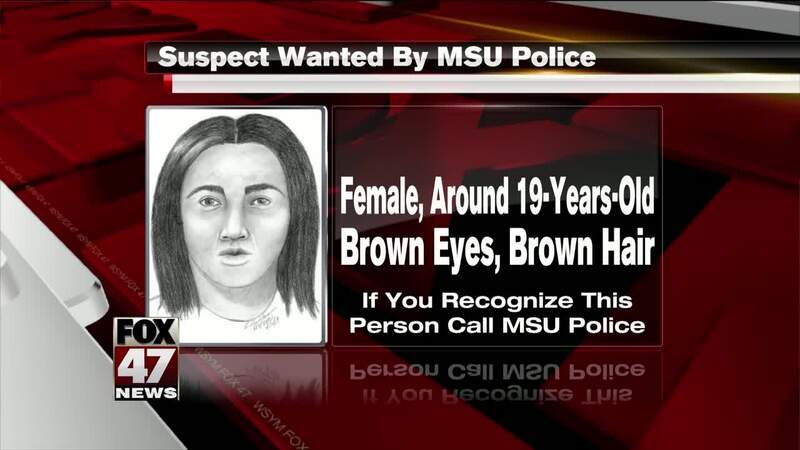 The subject is described as a lighter-skinned black female, about 19 years of age. approximately 5’3”-5’4” tall with an average to slightly heavy build. She has slightly wide-set brown eyes, shoulder length, straight black hair parted in the middle, and a narrow mouth and nose, also thick, but manicured eyebrows. Take a look at the attached composite sketch - if you recognize this person, call Detective Simi at 517-432-7942.